Spark your inner fire, learn to teach yoga and have an incredible experience on your yoga journey! 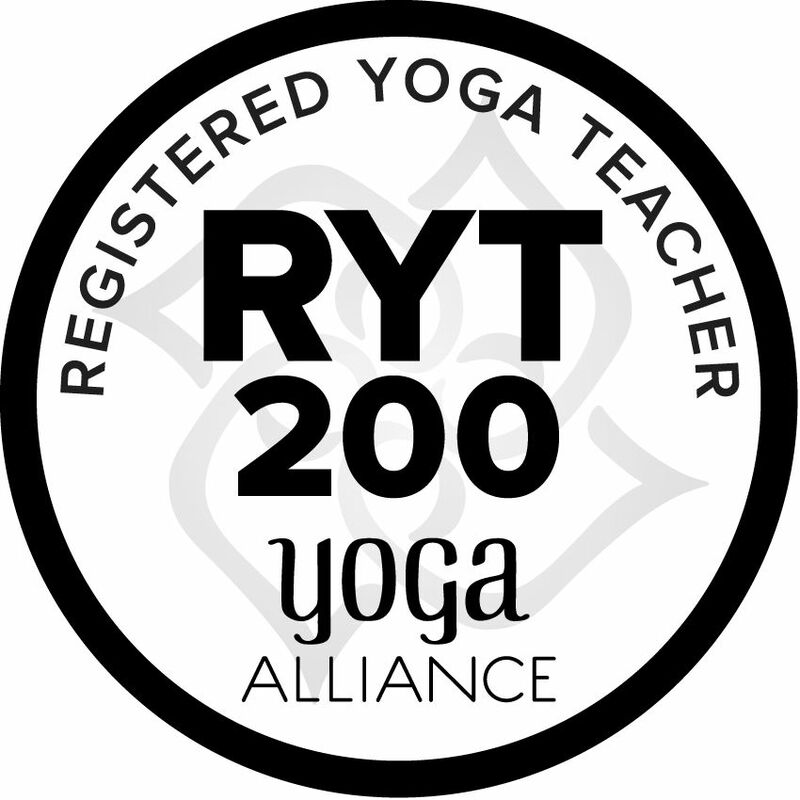 If you want to inspire others in their yoga journey or just want to deepen your own knowledge about yoga, then a yoga teacher training is calling you. Experience an eclectic mix of yoga styles from traditional to modern practices taught by our amazing teachers from Zenitry, our partner studio Om Shanti and some incredible guests! 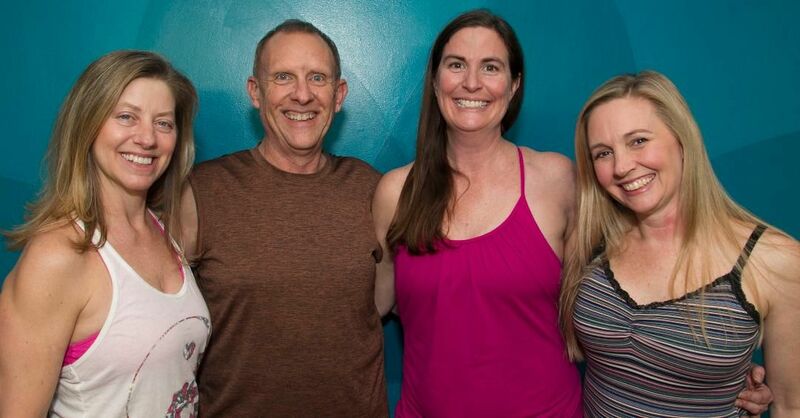 Learn yoga anatomy and physiology from a Physical Therapy perspective and how to conduct a class safely and with inspiration. Study the traditional texts and explore some modern experiences of yoga today. Breathe and have fun! 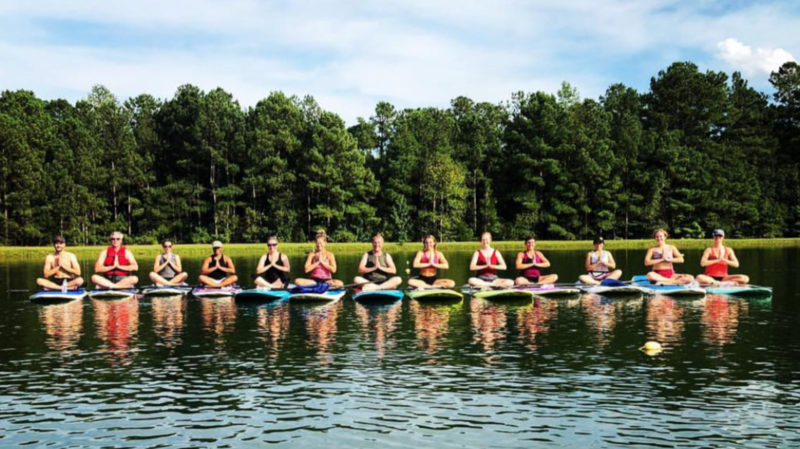 Many styles of Yoga including: Alignment Based Yoga, Ashtanga, Jivamukti, Yin, Kids', Yoga for Seniors, Kundalini, Bikram, Hatha, Vinyasa, Restorative, Pre-natal, Baptiste Power Flow, Aerial, and Paddle-Board. Book Bundles or individual books are available to purchase through the studio. Spend Three weeks in this summer intensive training. Students will meet Monday thru Saturday every week except last week. Graduation on Sunday 28th. Spend 8 weekends (Friday, Saturday & Sunday) at Om Shanti, Elon University and various fieldtrip locations. This program is perfect for everyone! If you happen to miss a module or even a whole weekend, it can be made up in the following program. We will meet on Fridays from 5:30pm to 9pm, Saturdays from 8am to 5pm and Sundays from 9am to 6pm. Program days will be the second weekend of the month. 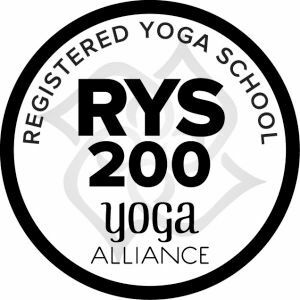 At the end of our program, when you have completed all the modules, you will receive a certificate and have the opportunity to register with Yoga Alliance as RYT200. A $500 deposit is required upon acceptance. Early registration price of $2300 (includes deposit of $500) if paid in full for Fall Program by Aug 1st . Make the commitment! 3 payments of $800 per month for a total of $2900 (includes deposit of $500). Payments due for Fall Program: July 1st, August 1st and September 1st.